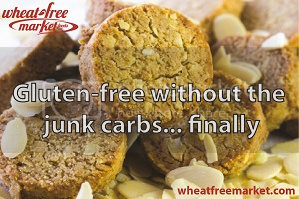 We've got a very special surprise in store for you today in our historic 800th Episode of "The Livin’ La Vida Low-Carb Show." Thanks for joining us today for this very special podcast celebrating our historic Episode 800 of "The Livin' La Vida Low-Carb Show." It's hard to believe that this show that started with Jimmy Moore as the host and producer Kevin Kennedy-Spaien way back in October 2006 would still be bringing you the listeners such quality information about nutrition and health all these years later as the longest-running health podcast of all-time! And we're not slowing down a bit in our pursuit of bringing you high-quality interviews with the world's foremost authorities on low-carb, Paleo, and real food living. 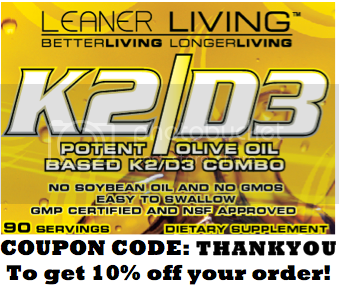 Because Jimmy is still away writing his next book Keto Clarity, we decided to offer up something unique as a THANK YOU for your amazing support of this podcast. 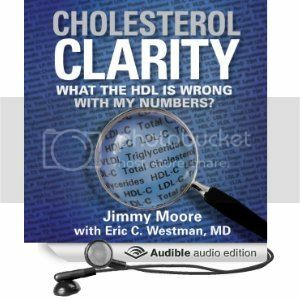 Jimmy released the audiobook version of his bestselling 2013 book Cholesterol Clarity: What the HDL Is Wrong with My Numbers? a few weeks back and on today's 800th episode you will get to hear not just one but TWO full-length chapters narrated by Jimmy Moore himself. Listen in for a brief message from Jimmy and then airing of Chapter 1: "What Is Cholesterol and Why Do You Need It?" and Chapter 18: "How Your Doctor (Mis)Interprets Your Cholesterol Test Results" in their entirety. ENJOY!